With built in LCD screen for easy adjustments to wireless Bluetooth connectivity, these are by far the most advanced technology available to a circle track racer today. 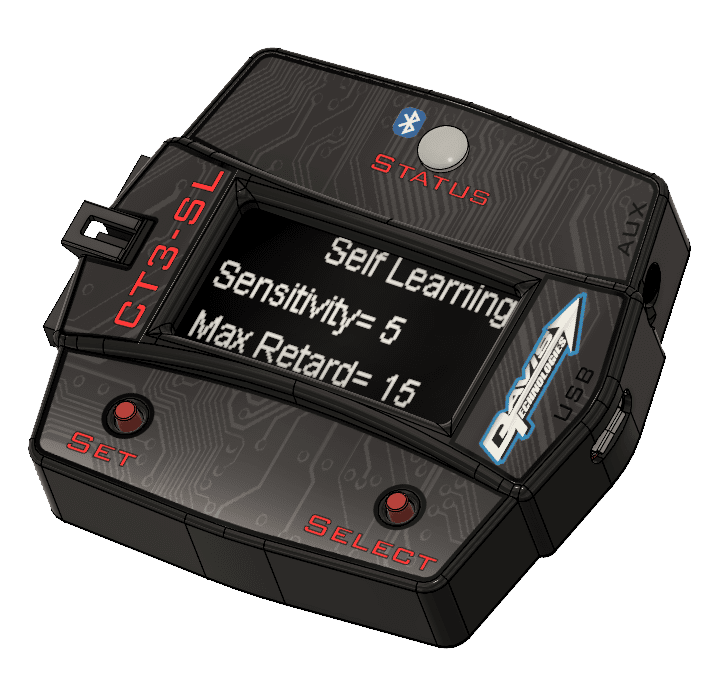 The addition of user downloadable data acquisition is another huge step in making these extremely easy for the racer to get the most out of their investment. Online updates vis standard USB will keep your unit updated with the latest improvements for years to come.